Scientists from the University of Aberdeen have joined forces with a Scottish tea growing association in a bid to support the future of local tea production. Researchers from the School of Biological Sciences were approached by tea growers ‘Tea Gardens of Scotland’ to assist them in carrying out a state of the art chemical analysis of their product to enable them to develop a distinctive identity in a market which is already well populated by tea imported from overseas. In order to safeguard locally grown product it is important to provide reassurance to consumers of its location of origin, and this can only be provided by an independent authentication system combined with product labelling. The Aberdeen team provided the Scottish tea growers with data that could be used to support the future development of a new authentication process for Scottish tea. Green leaf was picked from various tea gardens across Fife, Angus and Perthshire and processed into a variety of black and green teas. These teas were analysed alongside other Scottish grown and world teas for the project. Professor David Burslem, an expert in plant science, led the team carrying out the analyses and determined that Scottish grown tea is chemically distinct from tea imported from overseas, therefore consumers can be assured the product has been grown in Scotland. 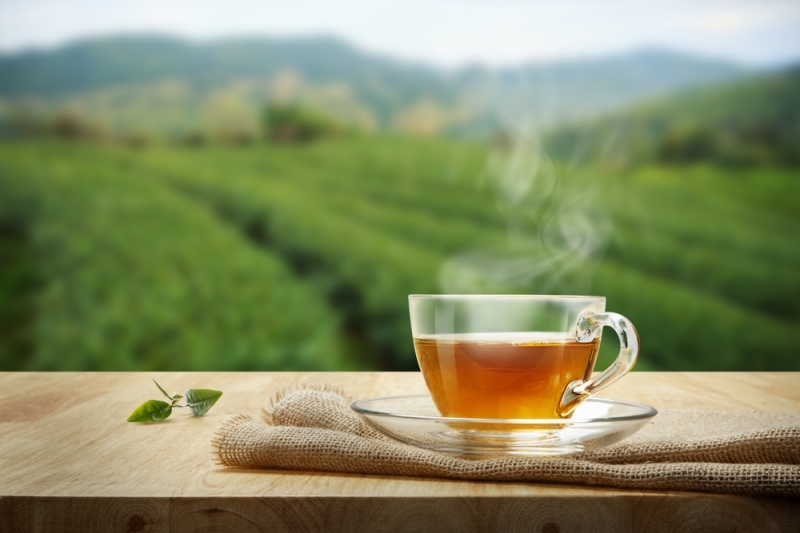 Professor Burslem said: “After carrying out our tests, we were able to determine that tea grown in Scotland has distinct chemical differences to that of tea grown overseas, possibly due to differences in the soils they are grown in. The result is consistent for both black and green tea products. The Tea Gardens of Scotland project was funded by an Innovation Voucher supported by the Scottish Funding Council. Match funding was provided by Tea Gardens of Scotland.